You guys know I have trusted felt vendors I work with here in the US, but because international shipping can get a little pricey I do get a lot of questions about where to source wool felt overseas. I asked my UK and AUS customers on FB where they purchase their felt and received so many helpful responses! Thank you! I thought I'd compile a handy list of some vendors* here for you. Might give you a good lead if you are looking for a domestic source! 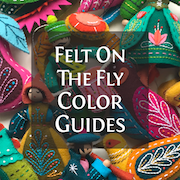 *These have been recommended to me by other crafters and some vendors have kindly sent me samples/color cards (shown in the photos), but I have not personally sewn with their felt nor purchased items from them. This list is intended as a reference for your convenience only. Please use the same diligence and discretion you would use with any internet or in-store purchase. The Home Patch - Bathurst, NSW. Wool blend felt. If you've had a great experience with a wool felt vendor in the UK or Australia, feel free to leave it in the comments! Hands down My Felt Lady is the best place to obtain 100% merino wool felt. The quality of the product is second to none! 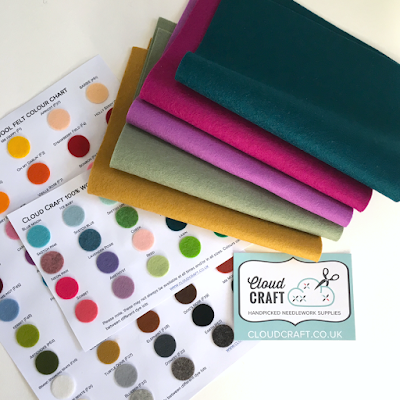 She has an AMAZING range of colours, as well as seriously stunning glitter felts and metallic felts - I have shopped with My Felt Lady for years. She also happens to be super helpful and really fast with delivery as well! 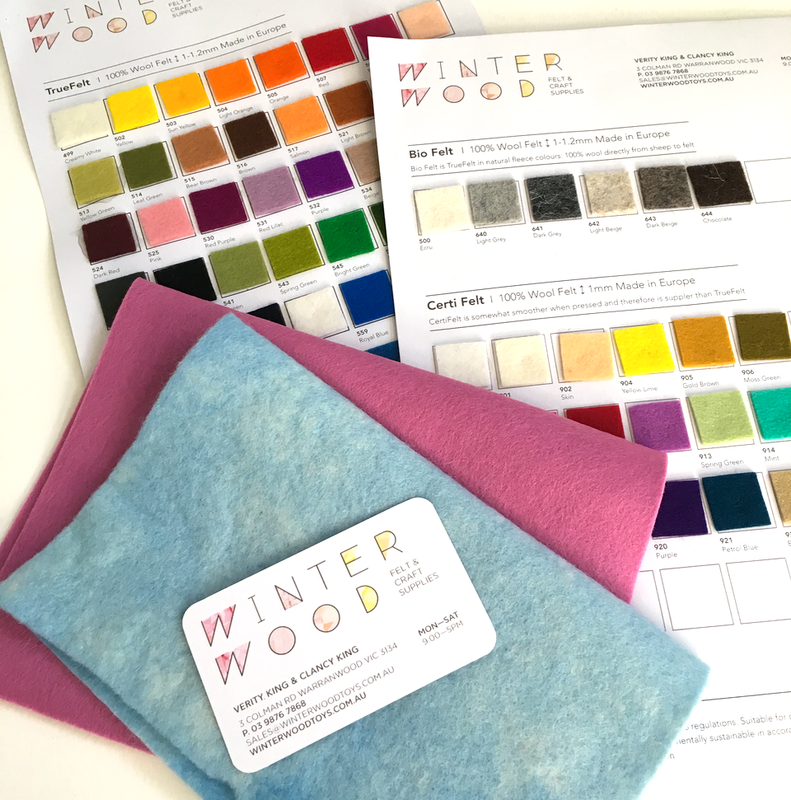 I've bought from Winterwood before and the felt is lovely quality and the service great and recently I ordered for the first time from Two Little Birdies and they were fabulous too , my parcel arrived really quickly Both great suppliers. I'm in Germany and had a hard time finding a vendor in my own town, so I was pleased to find this one online. http://www.kleinetroll.de/DE-WEBsite/Home-de.htm Maybe it will help someone else too! Hey there! 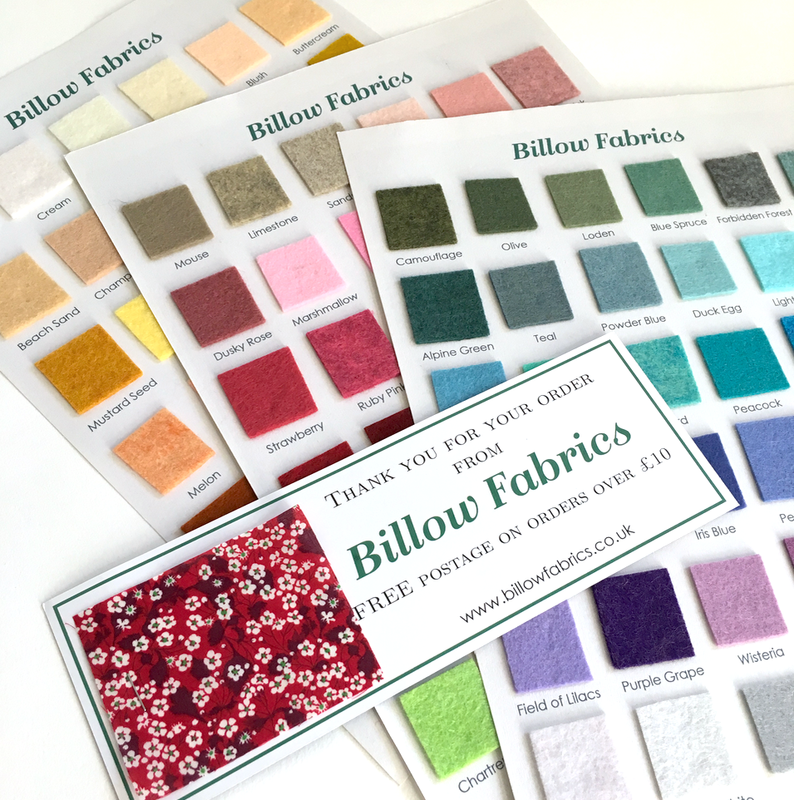 Thanks so much for sharing your German source for wool felt! That way I can pass it along if someone asks. 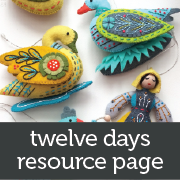 Hello Larissa, I am so excited about your new bright colors for the 12 days ornaments, they are beautiful. I was wondering when will you post the last four - Emerald Colorway? 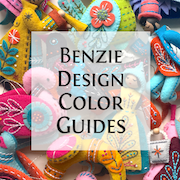 I already purchased and made the gold and sapphire color story and I am anxiously waiting to start on the Emerald Colors.